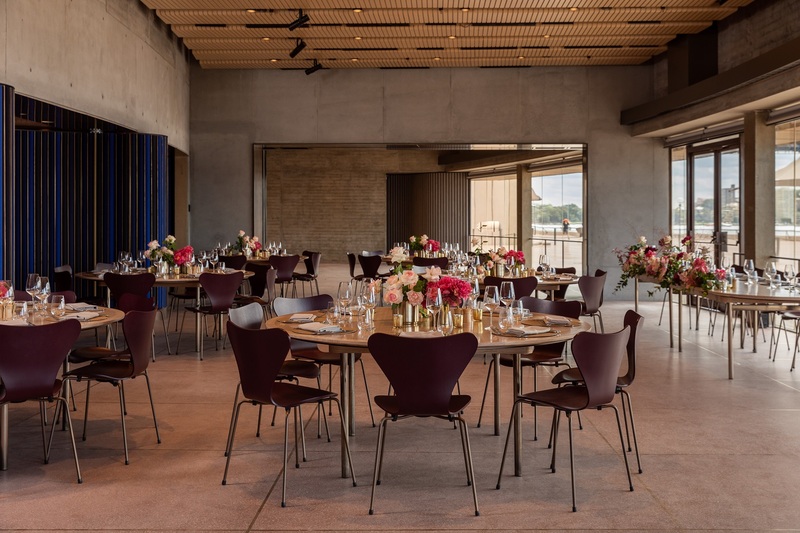 Sydney Opera House opened the doors to its new function and event centre last night (10 April 2019) at an official naming ceremony. 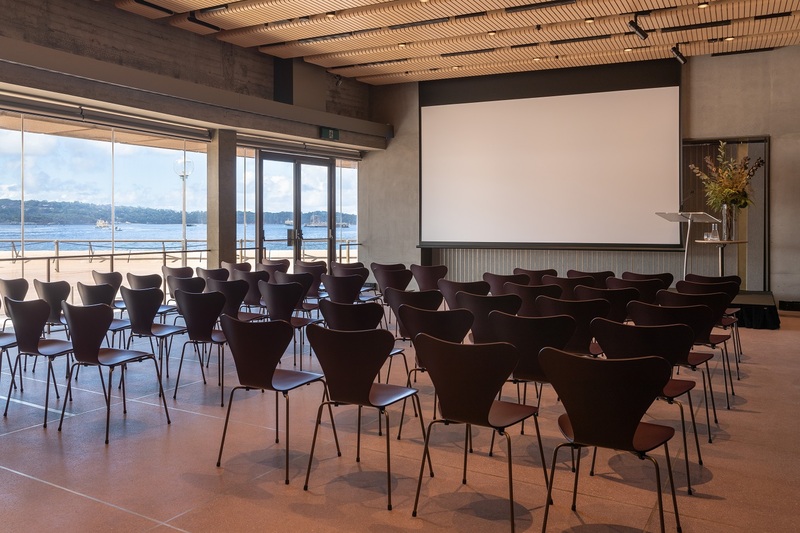 Known as the Yallamundi Rooms, the new harbourside event space marks the completion of a major step in the Opera House’s 10-year, $273 million renewal program. The name “Yallamundi”, which means “storyteller” in the local Sydney Indigenous language, has been chosen to honour the long history of gathering and storytelling by the original custodians of Bennelong Point, the Gadigal. The new event space replaces the events marquee, which was a fixture on the Northern Broadwalk for more than 15 years. It also marks the Opera House’s first new venue to open since the refurbishment of the Utzon Room in 2004. 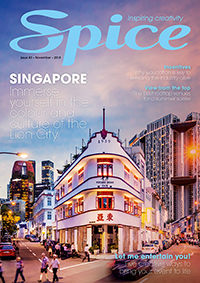 What was formerly office space has now been transformed into a multi-purpose events venue to accommodate up to 400 people standing or 180 seated. At the official opening ceremony, Sydney Opera House CEO Louise Herron AM said the new rooms allow the Opera House’s orginal facade to be admired. “A year ago, just outside these doors there was a temporary marquee…which obscured the facade of the building,” she said. “And the space that we’re now standing in used to be catering offices with a view of the marquee. But now, instead, we have a superbly crafted set of flexible rooms that open into a single space. Managed by Trippas White Group, the Yallamundi Rooms are available for a range of occasions, including corporate events, meetings and small-scale performances. Speaking at the opening event, Trippas White Group managing director Joseph Murray said the new venue had already secured a number of events. “It’s pleasing to report at this early stage, that in the next two weeks we have 16 events booked in,” he said. Ambassador chef Karen Martini will bring a new food and beverage vision to the Opera House and Yallamundi Rooms, drawing on her extensive professional cooking career, family influences and Tunisian-Italian heritage. “The Opera House is a symbol of modern Australia and that has been a big inspiration for me personally,” she said. “We are sourcing incredible produce from all around the country to create dishes that emulate the visual beauty of the Australian outback. 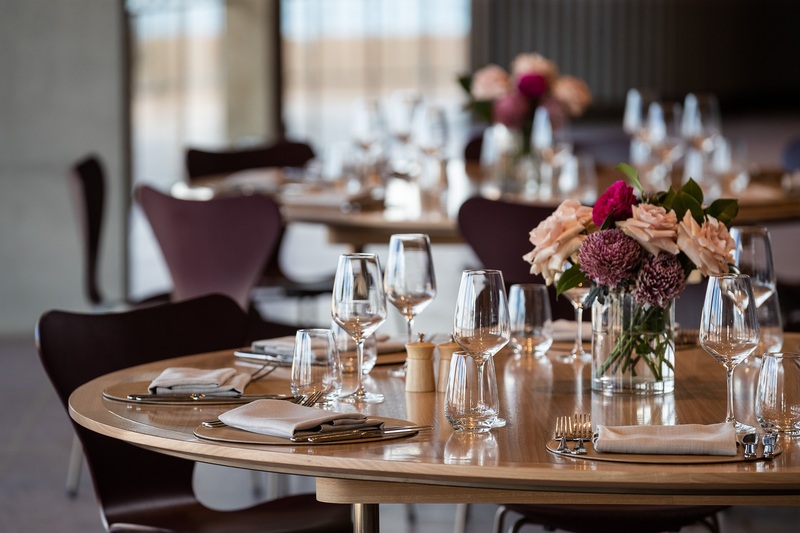 The Yallamundi Rooms have been seamlessly integrated with the building by renowned architects Tonkin Zulaikha Greer, who conceived the 2015 fit out of Bennelong restaurant.